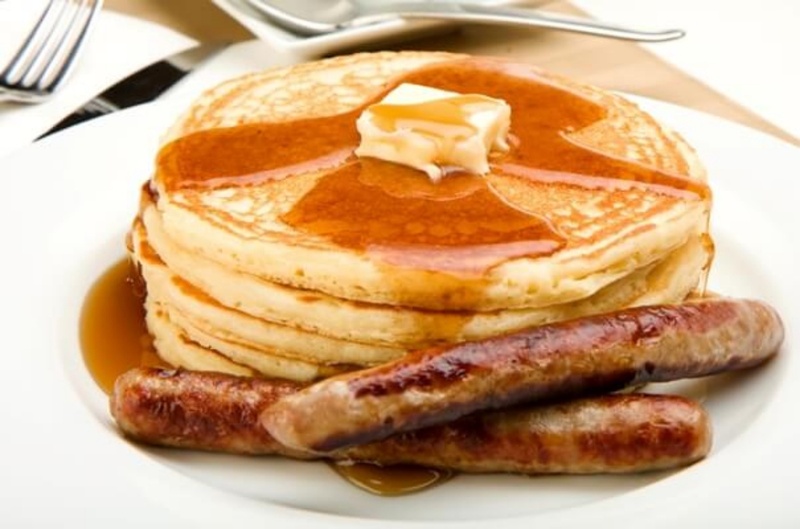 Join us for our monthly pancake breakfast at the Killaloe Friendship Center, 12 Lake St. Killaloe. 9 am to 1 pm. Featuring sausage, bacon, fair trade organic coffee, all you can eat pancakes and real maple syrup. Gluten-free options are available. The cost is $8.00, or $6.00 if you are a member. Memberships are available at the door! CHCR has rung in 2019 with a nice shiny new website. Mobile users especially will notice a big difference, since the site is now fully responsive! We ask that you have patience with us while we continue to update and add new information regularly. Check back often for updates! CHCR is proud to announce that our broadcast license has been renewed until 2025!